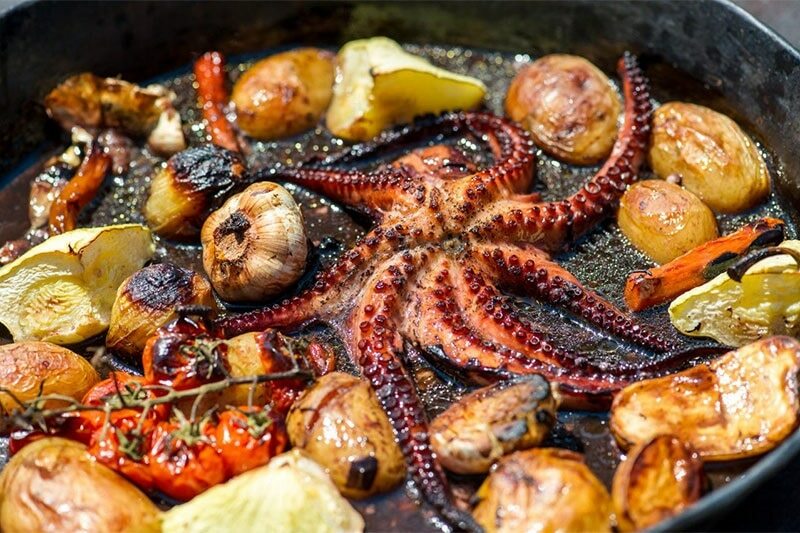 Croatia is a diverse country with a delicious and varied cuisine to go with it, making it the perfect destination to visit if you’re looking for a unique food experience. The country’s typical dishes are formed from a combination of traditional Croatian ingredients, with influences from tastes and flavours from neighbouring countries, so you’ll be sure to find something spectacular to try in this fantastic country. 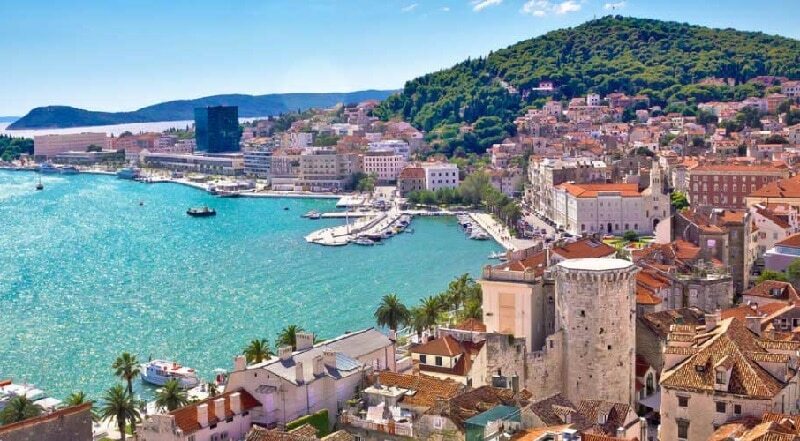 Travel experts TruTripper have generously offered up their top 5 places in Croatia to visit, if you’re looking to embark on a culinary adventure that compares to no other! The restaurants in Split vary from cosy family-run taverns to upscale fine-dining experiences, so you’re likely to find something to meet your needs, however broad or narrow they are. Tavern Fetivi, previously known as Konoba Matejuska, in Split provides a warm, friendly atmosphere for its guests. With its delectable menu of seafood dishes and traditional Dalmatian cuisine, you’ll feel at home in no time! Alternatively, if you’re looking for the ultimate fine dining experience, you’ll find it at Restaurant Kadena. This upscale establishment applies a modern twist to typical Croatian cuisine, as well as taking inspiration from local cultures to create some truly special dishes. 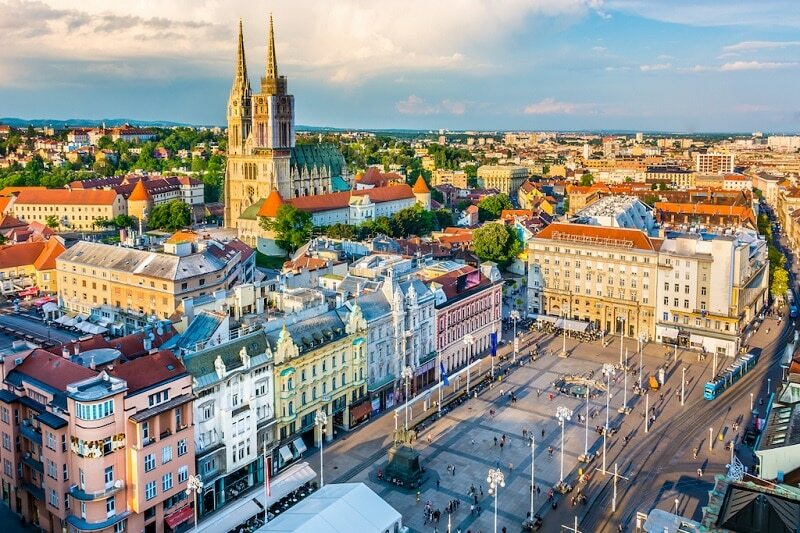 If hearty and wholesome food is your thing, you’ll love the gastronomic delights of Zagreb, Croatia. Typical dishes in this region are made up of meat, potatoes and roasted vegetables; however, influences from other European countries is changing the traditional culinary scene. If you’re a fan of sweet treats, be sure to try some Knedli on your visit. These tasty potato dumplings are stuffed with either plums or apricots, rolled in breadcrumbs and topped with sugar to create a delicious sweet snack that the locals love. This trendy holiday destination is not only famous for its feature in popular TV series ‘Game of Thrones’. The city’s vibrant culture, stunning scenery and varied cuisine are just some of the features that attract visitors from every corner of the globe. 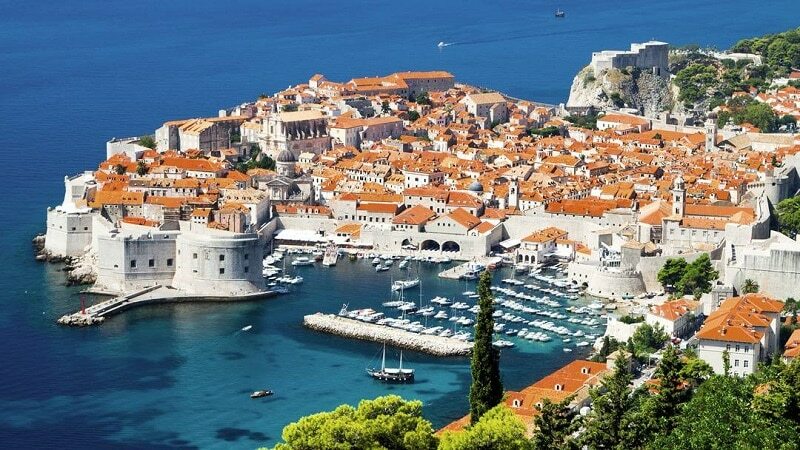 Similar to the food scene found in Split, Dubrovnik provides a wide range of restaurants, varying from midrange to top tier. For a dining experience like no other, be sure to visit Restaurant Klarisa in the heart of Dubrovnik’s Old Town. The restaurant offers delicious dishes such as homemade fish soup and black truffle risotto, in a stunning rustic setting that you won’t want to take your eyes off. Zadar is one of the best places in Croatia to experience Mediterranean cuisine at its finest. Here you can sample a wide selection of fresh seafood, rich risottos and perfect pastas that make up a plethora of dishes that the region is famed for. The Pet Bunara restaurant in Zadar is definitely one to visit should you find yourself in the area. With a combination of over 35 years of experience and fresh, locally sourced ingredients, you won’t be disappointed with what this restaurant has to offer. Istrian cuisine will captivate you with its diversity in flavours. Here you can find some of the best wines and oils in the country, to accompany a wide range of delicious dishes. Manestra is a dish only prepared in Istria, that epitomises comfort and warmth. The recipe combines orzo, ground beef, tomato, onion and various seasonings to make a hearty vegetable stew that will make anyone feel at home.